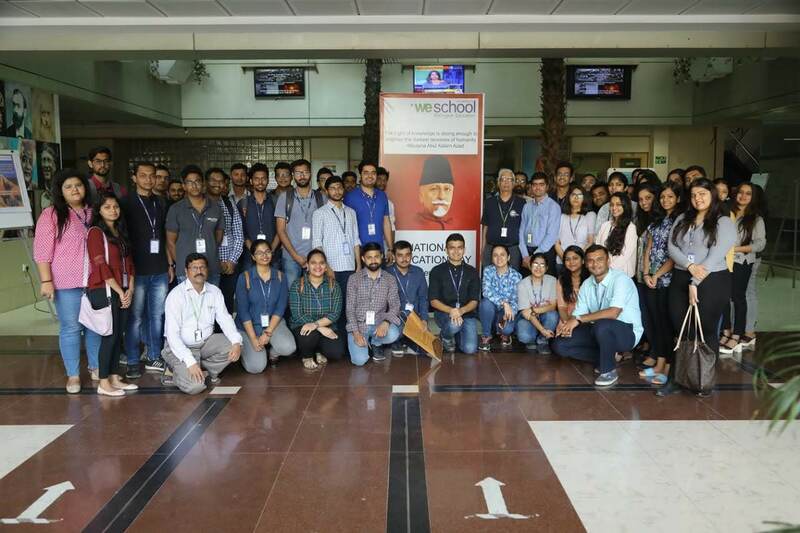 Commemorating the birth anniversary of Bharat Ratna Maulana Abul Kalam Azad (National Education Day), were students at WeSchool on 11 November 2018. It was a day in remembrance of our first education minister in independent India. The event objective was to discuss India’s journey in educational field from 1947 till day. The event saw participation from students in large numbers. 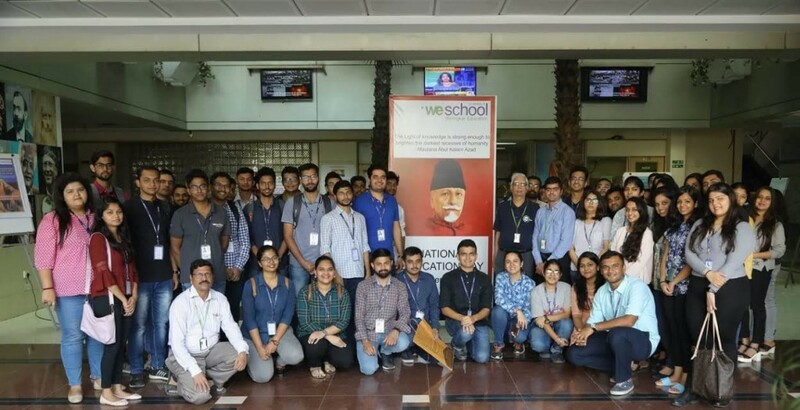 WeSchool faculty and students discussed the status of education system in our country and the future of it. The students shared their inputs regarding our current education system and how we could improve it. There were several students across batches that volunteered and prepared insightful poster to make the day even more memorable.